It’s a first for URI, and a big one: the first time the University has sponsored a clinical trial of a drug treatment. 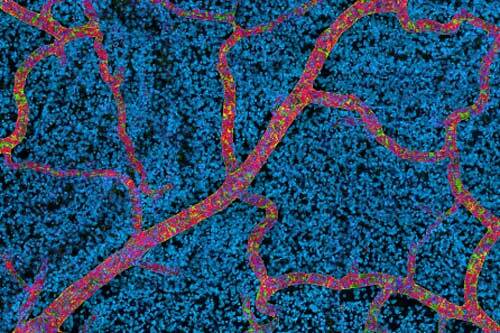 Its outcome could change how we treat Alzheimer’s disease. 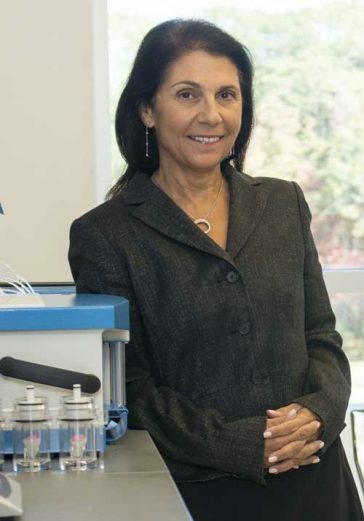 “The enigma that is Alzheimer’s won’t be solved without exploring the multiple factors likely to play a role in this complex disease,” says Paula Grammas, executive director of URI’s George & Anne Ryan Institute of Neuroscience. Expected to begin enrolling in April 2019, The BEACON Study will be the first Alzheimer’s drug trial to explore whether a specific kind of inflammation in the brain’s blood vessels plays a role in the disease. The study is the culmination of 30 years of research by Paula Grammas, executive director of the George & Anne Ryan Institute for Neuroscience and Thomas M. Ryan Professor of Neuroscience at URI. The BEACON Study will help shed a much-needed, new light on Alzheimer’s disease. Over the past three decades, the majority of Alzheimer’s research has focused on a single target: the beta-amyloid protein that forms plaques in the brains of people with the disease, based on the theory that the build-up of these plaques plays a role in the death of brain nerve cells. Billions of dollars of research and hundreds of clinical trials have targeted the removal of beta-amyloid in the hope of slowing or stopping the disease. But so far, the approach has not been effective. URI‘s George & Anne Ryan Institute for Neuroscience explores new paths and under-explored factors in brain health. 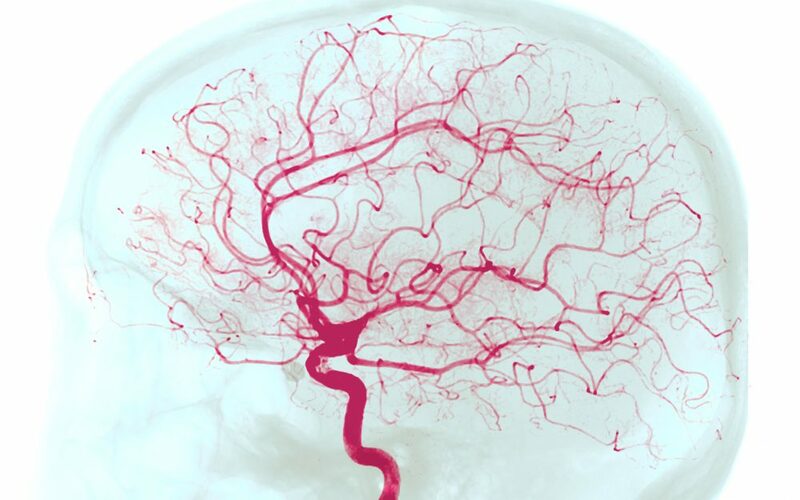 The Grammas lab has shown that “injuries” such as high cholesterol, high blood pressure, high blood sugar, and other heart-health factors help drive a dysfunctional cycle of inflammation in the brain’s blood vessels that contribute to the death of brain cells. The BEACON Study will repurpose an existing drug, dabigatran, to try to break the harmful inflammation cycle—and potentially stop or slow the disease. For Grammas, the BEACON trial is validation of her work, but it is also a hopeful sign of progress in Alzheimer’s research. Amid growing consensus that heart health, lifestyle, and other factors may play a role in the disease, she is encouraged by the increased interest in looking beyond a single line of attack. Learn more about the BEACON Study.